Commander Carter was a thinker and a leader--valuable qualities for anyone put in charge of young Spartan commandos expected to face impossible odds in every mission they undertake. Though he had been in command of Noble Team for years, only he and Kat remain of the original members. The rest had long since been killed in action or crippled during the many holding actions and desperate evacuations that typified the Covenant War. Though Spartans had come and gone from Noble, Carter was a master of building strong, tight-knit teams and was given considerable latitude in selecting replacement personnel by his superiors in both NAVSPECWAR and SPECWARCOM. Thus, it came as a surprise when Colonel Urban Holland personally selected a replacement for Thom (Noble Six) shortly after he was killed in action on Fumirole. Carter was born in the city of Durban on the colony of Biko. Both of his parents died during the Covenant assault on the world. Before he could join the rest of the planet's refugee program his biometric profile and psychological screening alerted ONI monitors of his suitability for the SPARTAN-III program. Though older than many of the other orphaned children used in SPARTAN-III, he quickly proved to be an exceptional leader and warrior. 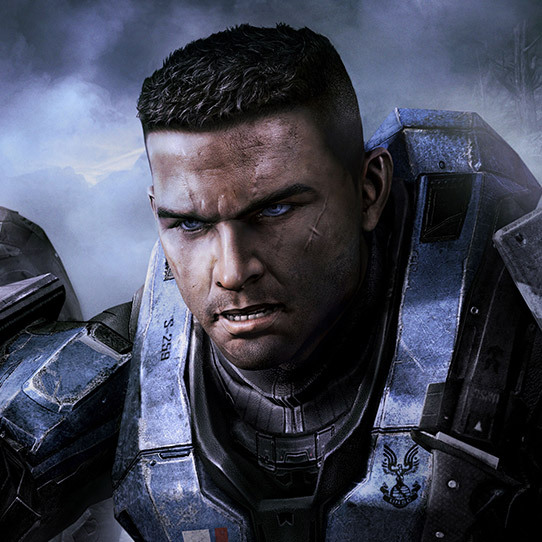 He impressed both Kurt-051 and Mendez during the training of Alpha Company on Onyx, which fast-tracked him for command of a special fireteam when he graduated in 2536. Groups such as Carter's were both deemed too valuable to expend in suicidal operations and extremely useful as bargaining chips by ONI's Beta-5. 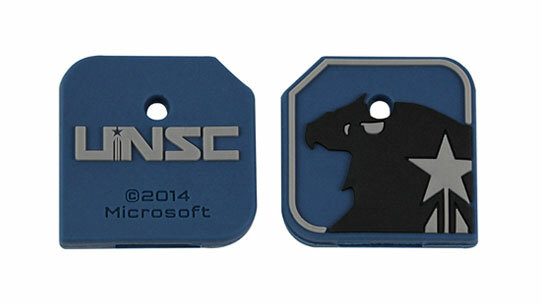 To this end, Carter and his team were transferred to UNICOM operational control in an arrangement to secure Army support for SPARTAN-III within the UNSC High Command. In July of 2552, Carter's team was sent to investigate a possible rebel attack at a remote communications array, unaware that the true threat was the Covenant. During the planet’s fall, Carter bravely led Noble even after the planet's doom became inevitable. Eventually, he sacrificed his life so that Noble Six could complete the team's objective--delivering a fragment of Cortana to the UNSC Pillar of Autumn before it departed. 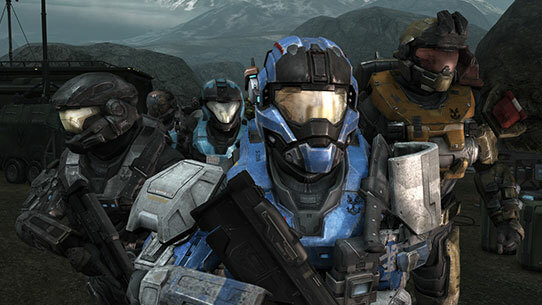 Halo Reach allows players to uncover the story before the events of Halo: Combat Evolved and play through one of the most pivotal moments in the Halo saga.